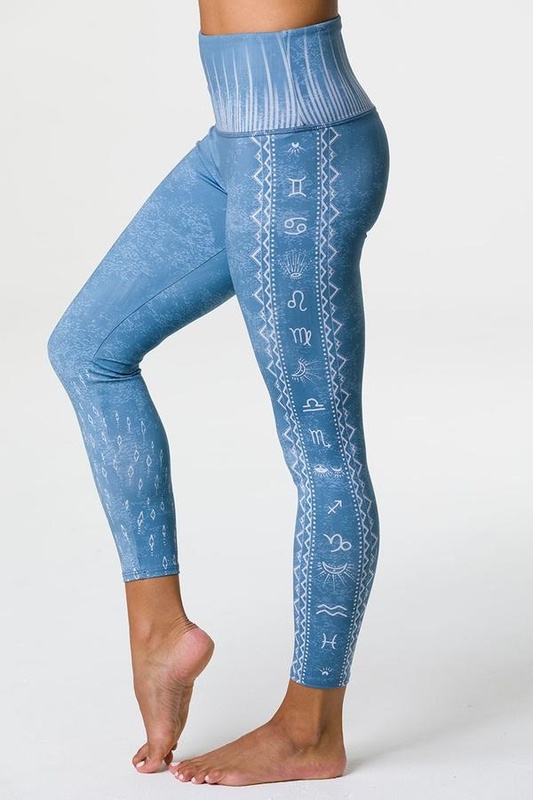 Hey astrology lovers, Onzie made this one just for you! 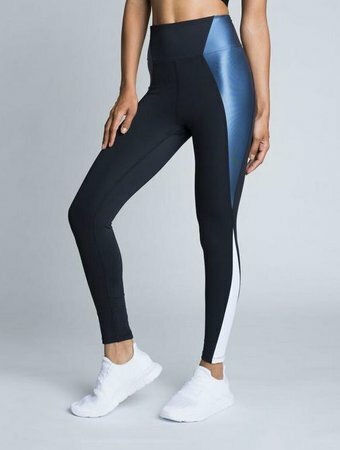 This 7/8 legging that is lightweight, breathable, and feels like second-skin. The High Basic Midi Legging is created with Free-Flow technology that dries in 10 minutes when wet. Perfect for hot yoga, paddle boarding, and hot summer runs.